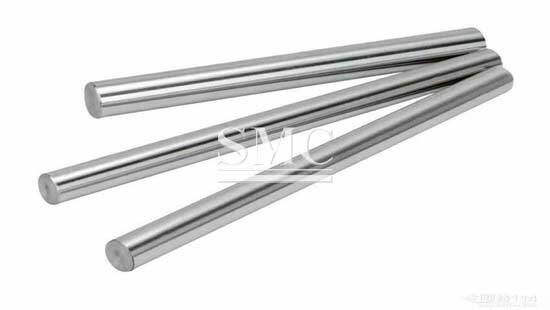 Shanghai Metal Corporation is a leading Alloy Steel Bar - High Speed Steel(HSS)Bar & Tool Steel Bar manufacturer and supplier. 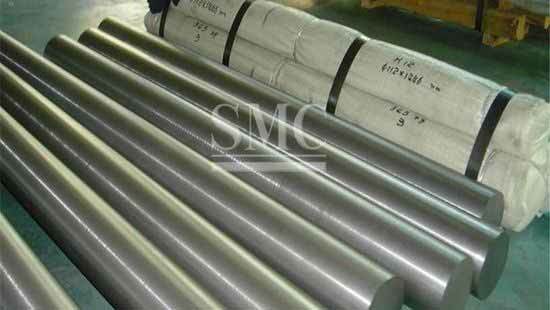 Shanghai Metal Corporation supply a wide range of quality high speed steel, such as M2, M7, M35, M42, T1 and H13, etc, which are highly acclaimed by our international customers due to its durability and similar other attributes. High-speed steel (HSS) is a tool steel with high hardness, high wear resistance and high heat resistance, also known as high-speed tool steel or front steel, commonly known as white steel. High-speed steel was created in the United States by F.W. Taylor and M. White in 1898. 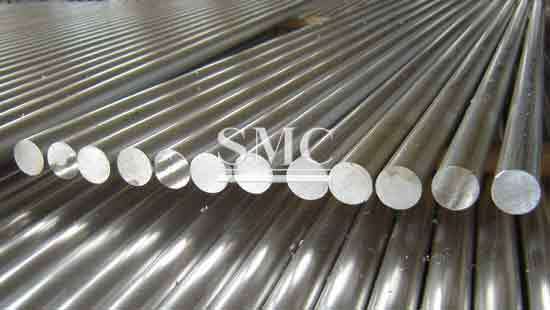 High-speed steel has good process performance and good strength and toughness. It is mainly used to manufacture complex thin-blade and impact-resistant metal cutting tools, as well as high-temperature bearings and cold extrusion dies. 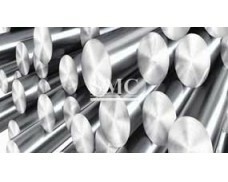 In addition to the high-speed steel produced by the smelting method, powder metallurgy high-speed steel appeared after the 1960s, which has the advantage of avoiding the segregation of carbides caused by the production of the smelting method and causing the mechanical properties to be lowered and the heat treatment deformation. 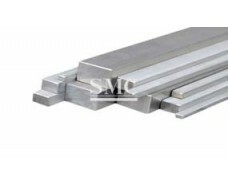 Tool steel is steel used to make cutting tools, gauges, molds and wear tools. 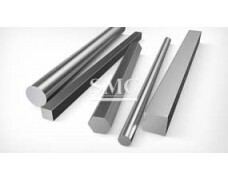 Tool steels have high hardness and high hardness and red hardness at high temperatures, as well as high wear resistance and proper toughness. 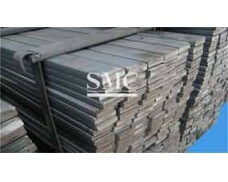 Tool steels are generally classified into carbon tool steels, alloy tool steels, and high speed tool steels. 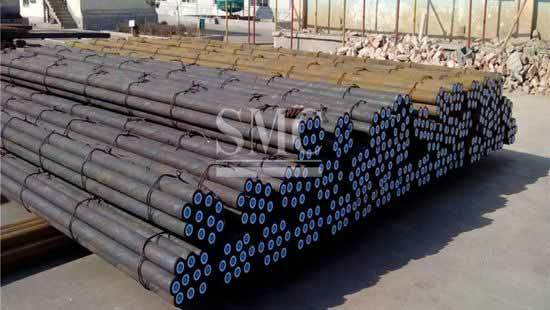 If you want to know more about our steel products or Alloy Steel Bar - High Speed Steel(HSS)Bar & Tool Steel Bar price please feel free to contact us, we will reply you within 24 hours. he reliability and identity of heat treatment performance and utilization property.